Obituary for Jerome Charleus | Bell Funeral Home, Inc.
Jerome Charleus, 66, passed away on December 7, 2018, at home surrounded by his loving family in Providence RI. He was born on October 10, 1952 in Providence, RI. Mr. Charleus was the husband of Altagrace Monplaisir. He was a Chef at Trinity Brewhouse for many years. 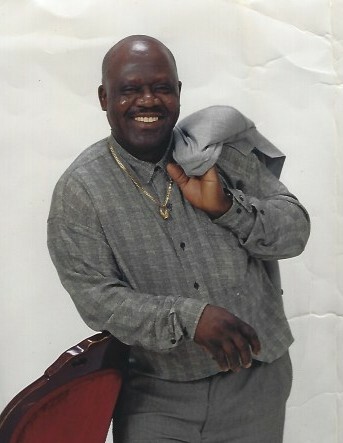 Mr. Charleus will be missed by his children Steaven Monplaisir, Naomie Monplaisir, Kayla Rutledge. Mr. Charleus will also be missed by many other family and friends.